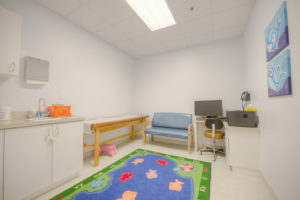 All About Kids Pediatrics is a full-service pediatric practice located in Lawrenceville, Georgia. 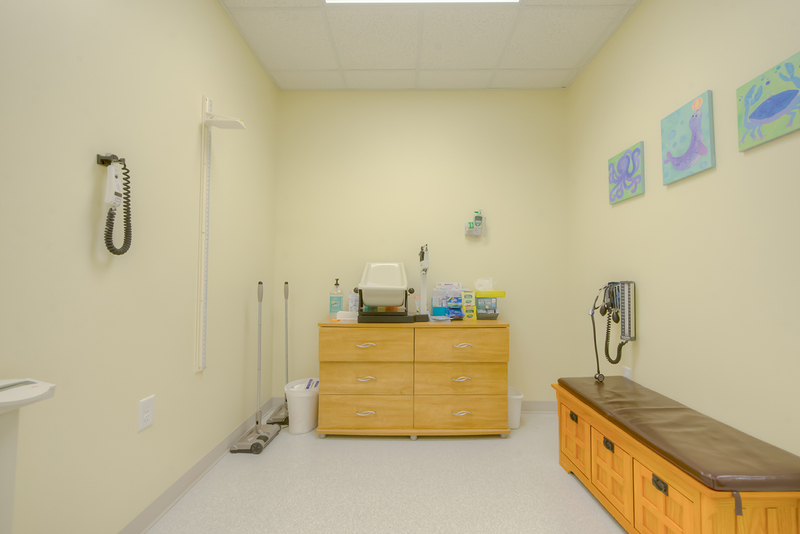 We use the latest technology to make your child’s visit as comfortable as possible. We use a fully electronic medical records system, and can send prescriptions directly to your pharmacy electronically. 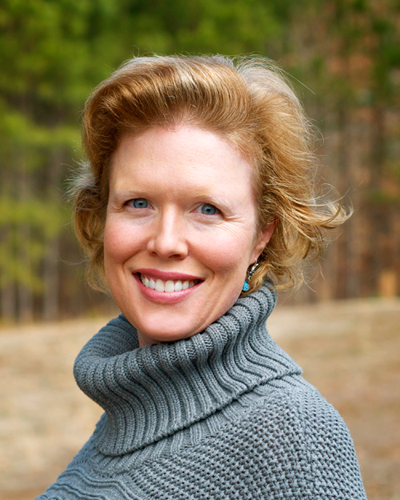 Jill Overcash, MD, has been in private practice since 2002. 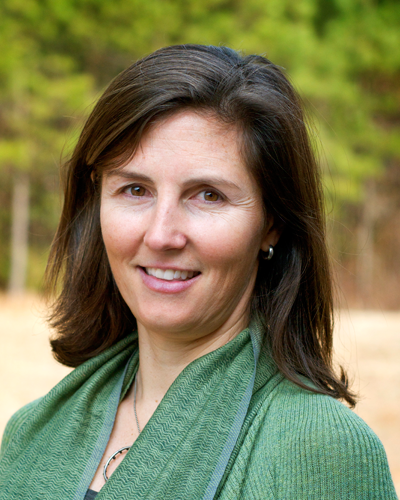 Before starting her own practice, Dr. Overcash worked for The Longstreet Clinic in Gainesville, GA.
Family: Married to Michael Overcash, a software architect at Cisco. Has three delightful children, Elizabeth, James, and Malcolm. Claire Wilkiemeyer, MD, has worked at the Low Birthweight Clinic and NICU at Parkland Hospital in Dallas, TX. Later, she worked at Duke Children’s Primary Care in Durham, NC. She has worked at All About Kids since we opened in 2007. Family: Married to Mark Wilkiemeyer, MD, general surgeon at St. Joseph’s Hospital. Has two wonderful children, Hayes and Mariah. We are pleased to announce that Amanda Bennett will be moving up in our practice to Pediatric Nurse Practitioner! Amanda has been the nurse manager at All About Kids Pediatrics for 4 years and a GI nurse at CHOA @ Scottish Rite for 8 years. Family: 15-year-old daughter who is very creative and artistic. 13-year-old step-son who loves soccer and video games. You will enjoy working with our helpful and friendly staff. We will always have time to answer your questions.